Lawson State Community College uses its email system as the main communication mechanism at the institution. All employees, full and part-time, are expected to check email daily and respond to all email requests (from employees and students) in a timely fashion (within 24 hours Monday-Friday). Employees are not expected to respond to email over the weekend unless they are Mid-Level administrators (Directors, Associate/Assistant Deans) or Senior Level administrators (Deans), or Executive Level (Vice President/President) or if they teach an eCollege (online course). eCollege instructors wishing not to check email over the weekend, MUST alert their students of this communication exception. If no such announcement is posted in the class, then the eCollege instructor is expected to respond to distance education students over the weekend. If an employee fails to use email, and as such, causes disruptions in College processes and operations (e.g., submitting attendance reports, submitting grades, requested information) such behavior can lead to discipline or termination. 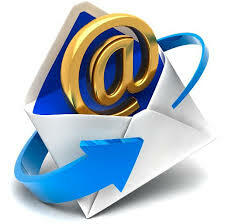 The Human Resources Office utilize e-mail to notify faculty & staff of the need to sign current letters of appointment. It is the employee's responsibility to check e-mail and respond appropriately to the request. Failure to sign appointment letters can lead to discipline or termination. Email: No persons employed by the College should assume confidentiality or privacy when using or transmitting messages via the College's email server. Prohibited Use of Email: Lawson State email should never be used to solicit commercial business or to intimidate or threaten or commit cyber bullying. 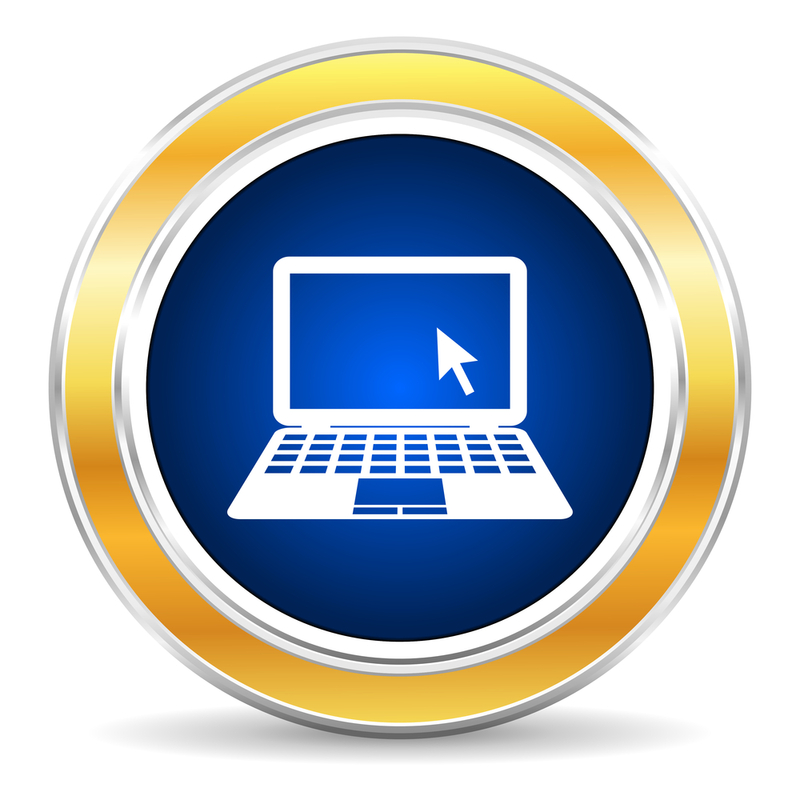 Email is subject to search and is considered permanent records in legal cases. All employees are expected to communicate professionally via email. Cyber bullying, intimidation, threats or retaliation is never permitted via email or via other Social Networking entities. Such behavior can lead to discipline or termination. Training on the email system is provided by CTEL (The Center for Teaching Excellence and Learning) via the Faculty and Staff Orientation or via the eMail website. For website training, click on the email icon above. 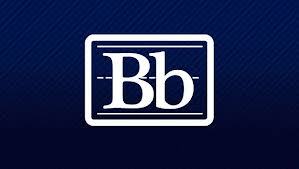 Basic above to access online BB training. Or, Click on the Bb icon for access directions. Training on how to access and maneuver the Employee Suite is provided by CTEL. To access the step-by-step access directions and tutorial, click on the computer icon above. Employees are not authorized to create Social Media sites using Lawson's name without the express permission of Lawson State. See the Public Relations Director for more information. Employees can be subject to discipline or termination if engaged in social networking behavior that negatively impacts the reputation or mission of the college or violates or promotes crime or has implications of federal or state laws.